We provide a variety of foot care services, from ankle to toe. From ingrown toenails to severe bunions, we find the best treatment to fit your lifestyle so you can be pain free. We can help you with preventative treatment for injuries by recommending appropriate exercises or stretching or over the counter products for your condition. We can help you decide if over the counter or custom orthotics are right for you and can refer you to someone who can fit you properly for orthotics. Our foot doctors are all certified by the American Board of Foot and Ankle Surgery. We treat a variety of foot conditions, from ankle to toe. We treat a variety of foot conditions and injuries, from ankle to toe. We utilize the most current technology to treat bunions, ingrown toenails, plantar warts, heel pain, ankle pain, hammertoes, neuromas, tendonitis and more. 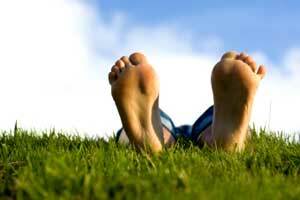 At Northwest Foot Care, we provide full diagnosis and treatment for children and adults with foot conditions. We offer a full range of services and treatments and compassionate care to help you with your foot pain. We can help you by treating chronic and acute foot ailments. 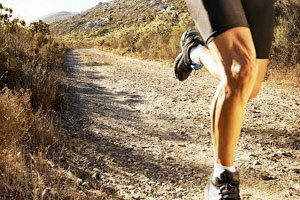 A podiatrist, also known as a “foot doctor” specializes in diagnosing and treating conditions of the foot and ankle. With four years of podiatric medical school and up to three years of residency they are qualified doctors to care for your feet.